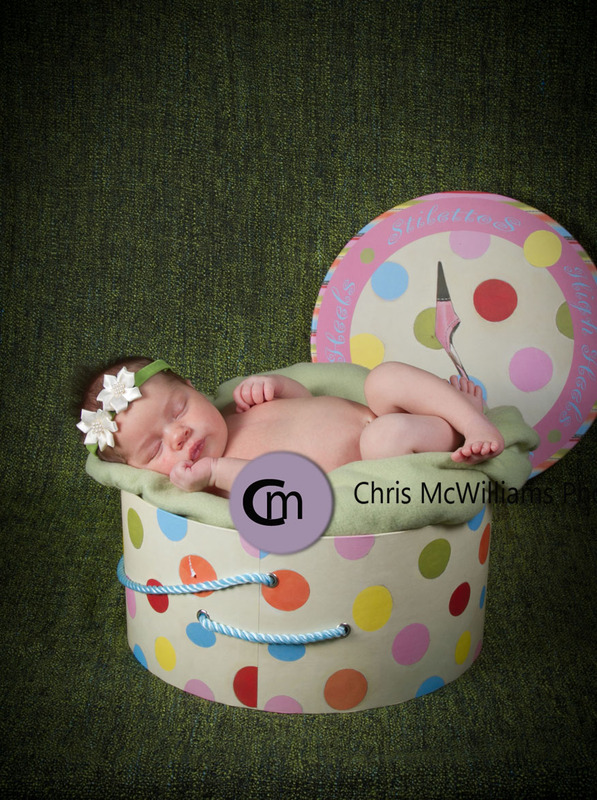 I loved every minute of photographing this 17 day old girl. 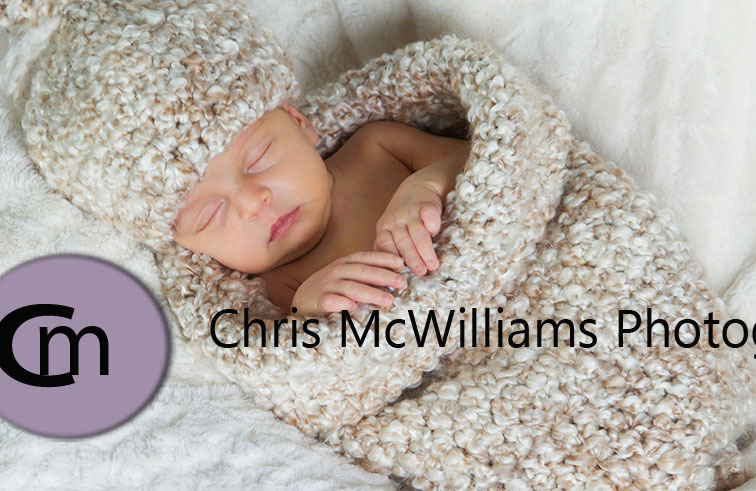 She rocked her session, staying asleep between poses and giving us some adorable images with her eyes wide open! 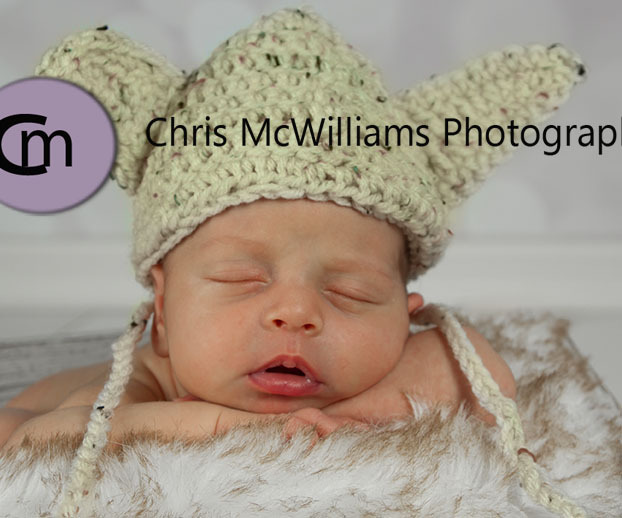 Thank you to her Grandma for the cute baby props and the Yoda hat. 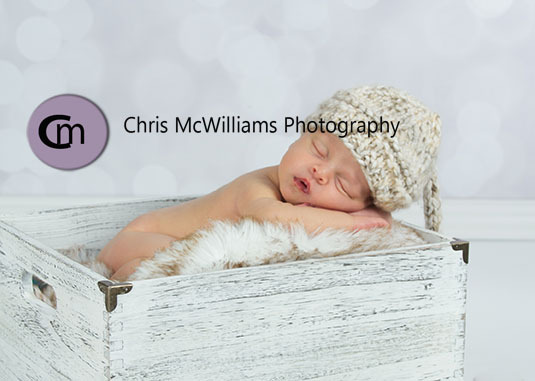 I worked on the newborn photos of this precious little girl today. 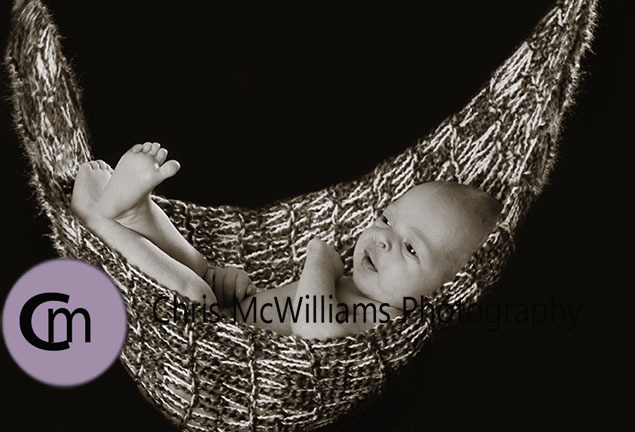 She was such a great sleeper and so beautiful! 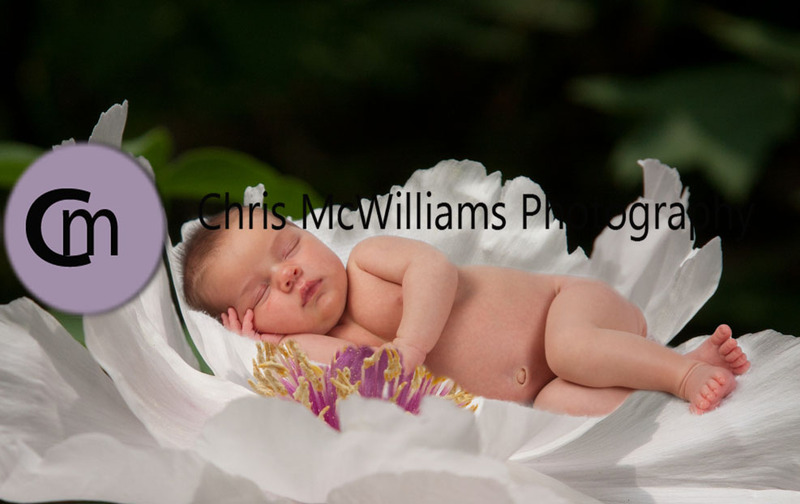 I even put her into a huge flower that I happened to find in China.